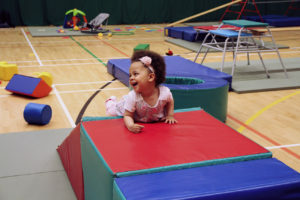 ME TIME FAMILY Flying Start programme is an exciting new family project providing leisure activities, designed to give babies and young children, from pregnancy up to five years of age, the chance to the very best start in life. Our hectic lifestyles often do not give us the time or energy to spend quality time with our children doing something active. Yet we know that being active is not only good for them it’s good for ourselves too. 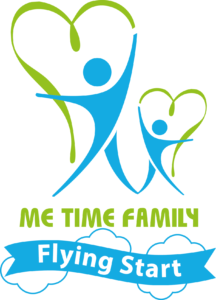 If you live in Luton you can receive a special ME TIME FAMILY – Flying Start Voucher from a member of the ME TIME team. This will allow you and your child or children to take part in discounted activity sessions starting from £1 per session. There’s a range of sessions from Mini-nastics, to Yoga, to Aqua Babies, to 1st Kicks Football and much more. You can access this programme by telephoning Active Luton on 01582 400272 to register with the Flying Start ME TIME FAMILY team or by being referred by health and social care professionals. call the ME TIME FAMILY team on 01582 400272. Are you a professional working with families in Luton who may need Me Time Family?